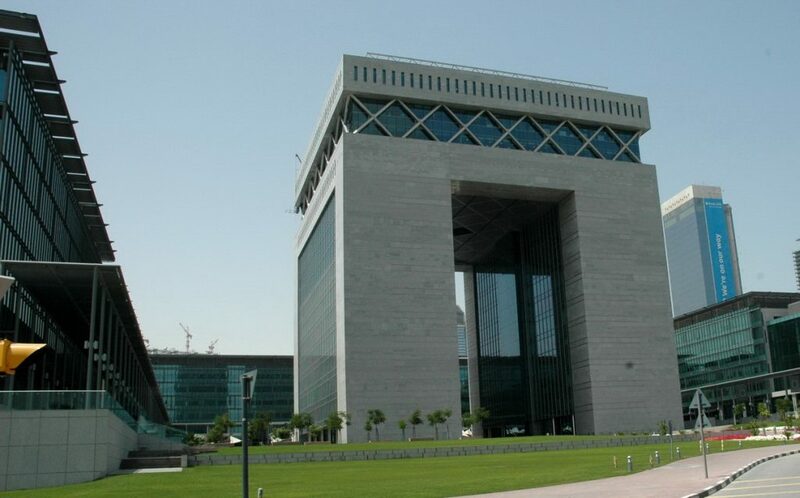 For a tailor-made solution adapted to your needs. Does an OEM program apply to you? 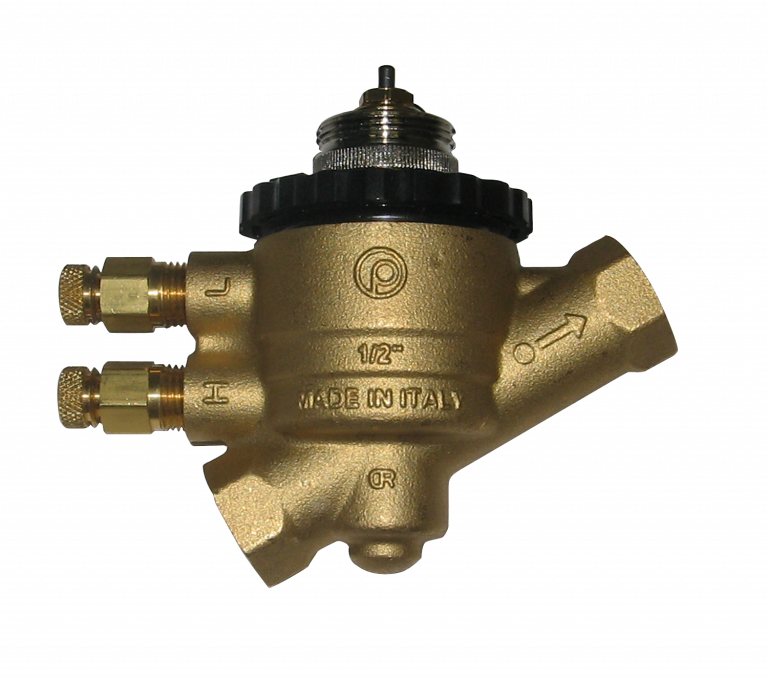 The company produces and distributes control valves, actuators and thermostats in a variety of sizes and styles. 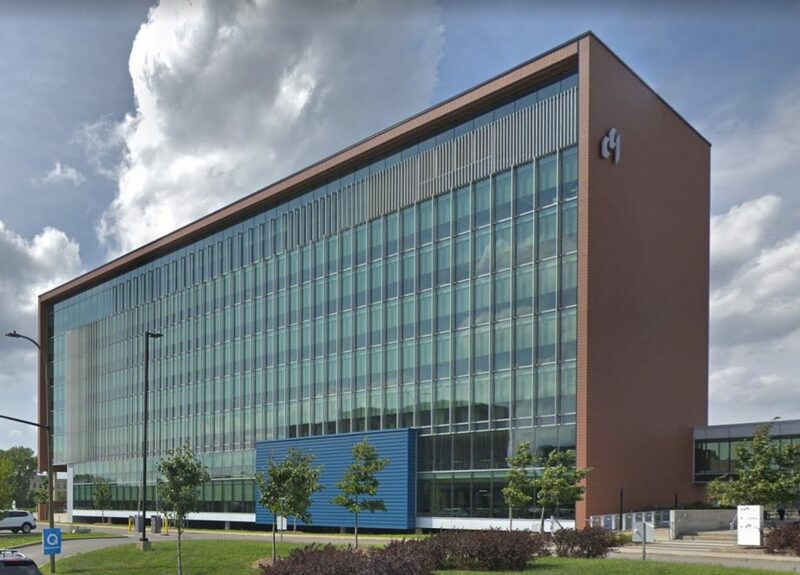 As everyone becomes more aware of their energy consumption, Spartan is proud to distribute peripheral devices and offer a service that exceeds customer expectations. -Challenge: A new type of heating coil was designed to use a very high delta T. The concern with valve clogging was raised. - Solution: To allow a very high Delta T, the coil specification calls for a very low flow coefficient (Cv/Kv). Working with the coil manufacturer in their lab, Spartan, designed an actuator that would be able to automatically flush debris upon clogging. A specific actuator, ME4343, based on our current ME4340 was designed accordingly. 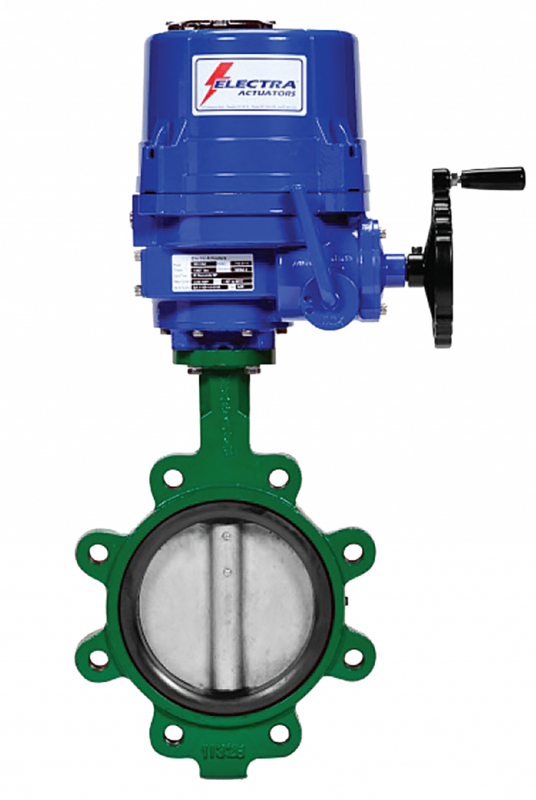 Independent from the controller signal, if request for heating was not match within certain perimeters the actuator would fully open the valve to allow flushing of debris. -Challenge: Required a complete turnkey solution from a single supplier. 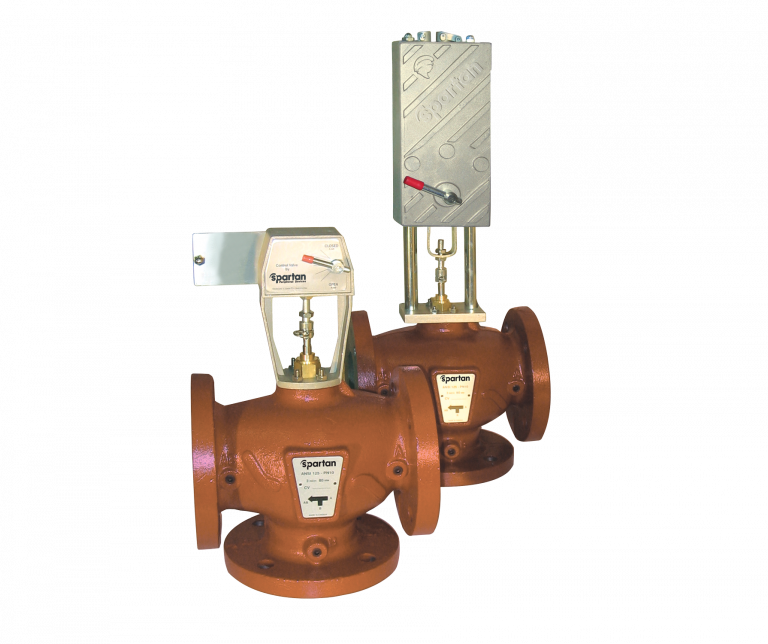 -Solution: In partnership with a large BAS company, Spartan supplied all valves: large globe valves, butterfly valves and terminal unit zone valves. Valves are used for both cooling and heating applications. - Challenge: To retrofit all valves from another manufacturer that were leaking through their packing stems. 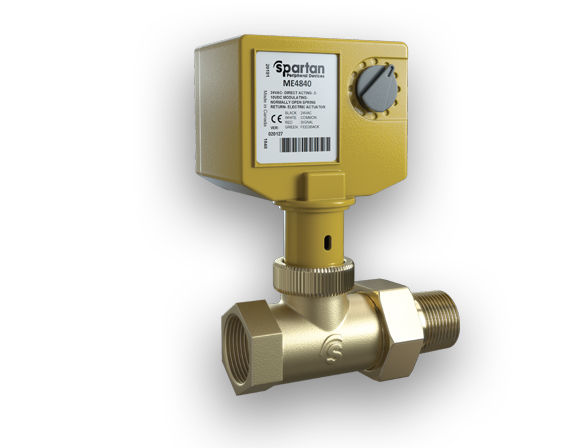 - Solution: After analyzing the problem, Spartan designed a new type of cartridge to directly retrofit onto other manufacturer's valves without removing them from the line. 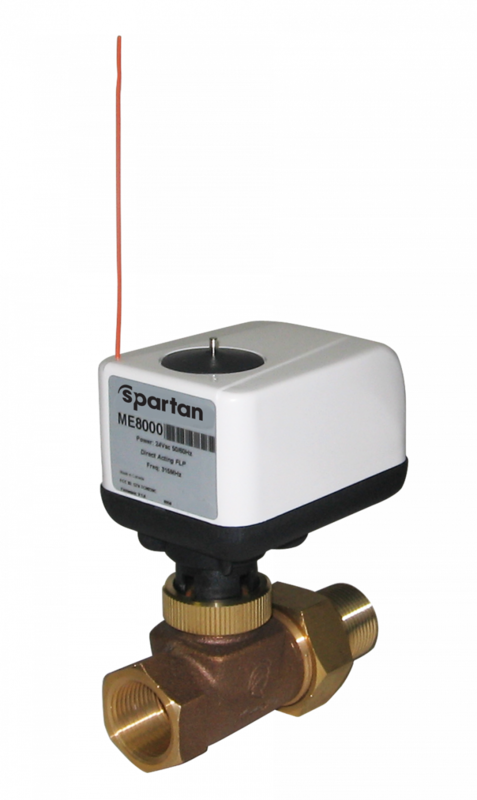 This is a Hydro-Balanced cartridge with 100 PSI close-off, rated ANSI-250 and allows compatibility with Spartan's full line of actuators. 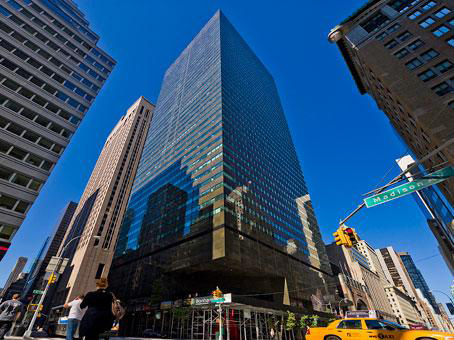 The abililty to choose the appropriate control is a great energy management efficient solution. 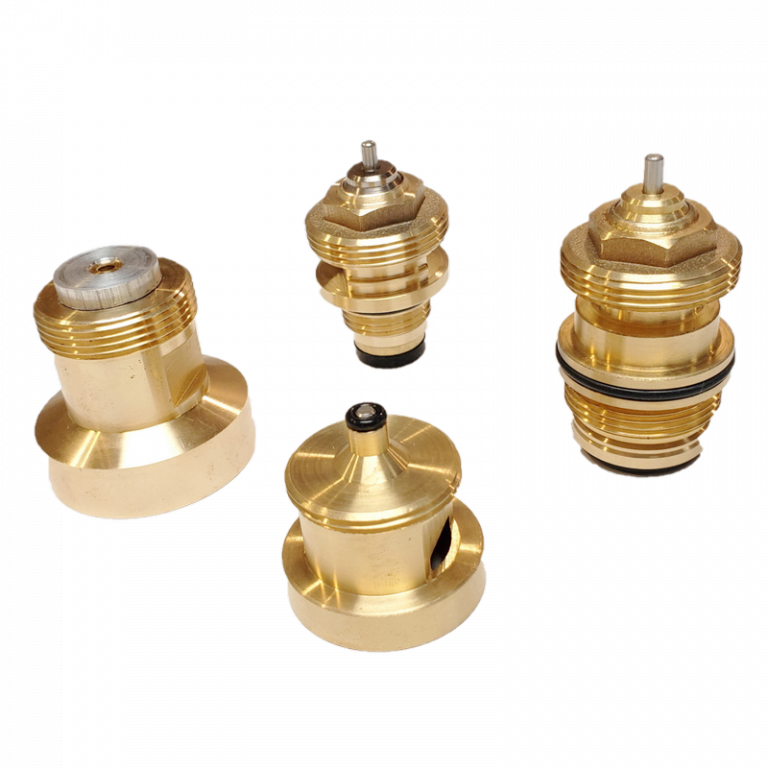 More than 900 valves were successfully retrofitted with Spartan hydro-balanced cartridges. 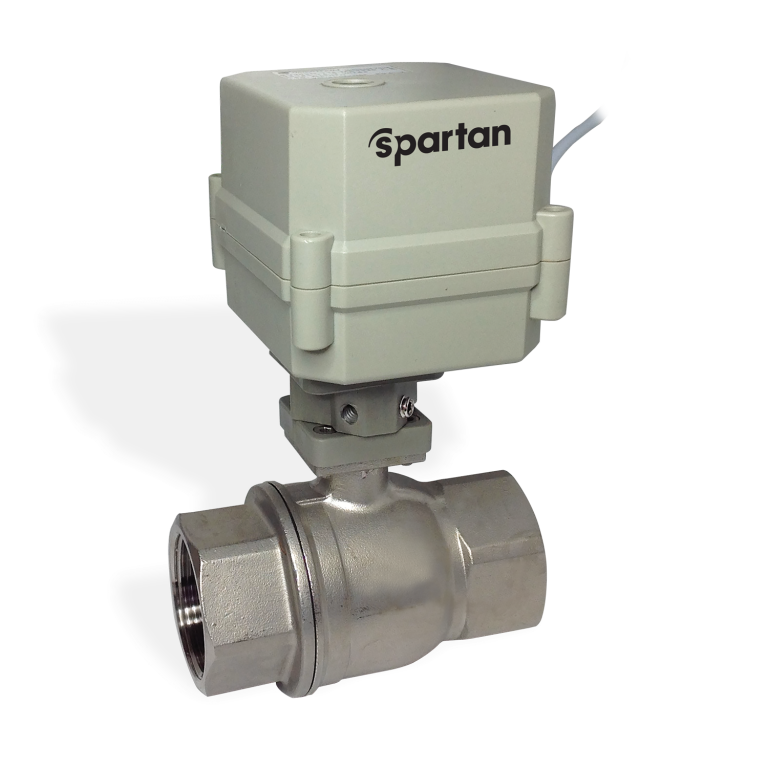 A major player in the valve manufacturing industry, Spartan has set up a team that is available and concerned about the well-being of its partners and customers. 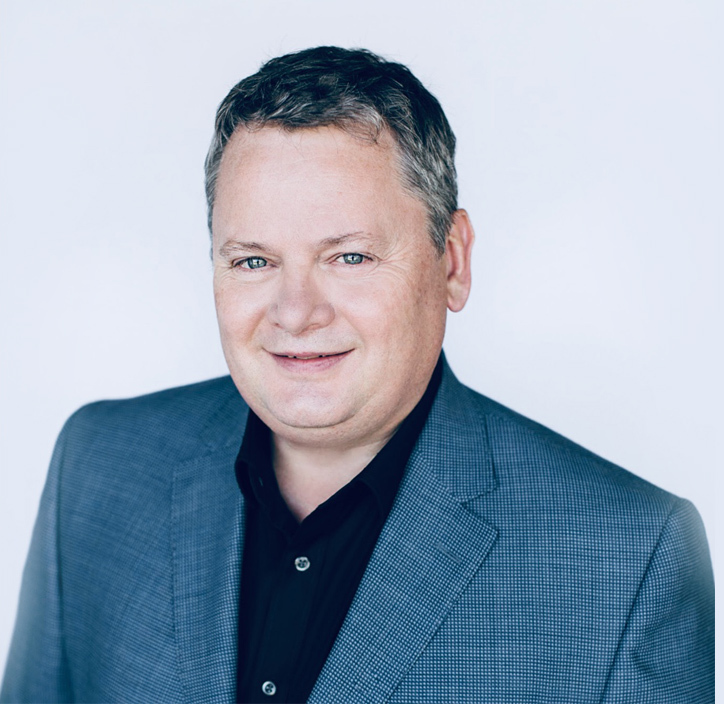 I’m very well aware that we are our in an industry that is critical to the well being of our clients. When a valve is required, it is required immediately! I do not believe in the Just In Time. My goal is to make sure that we can fulfill your request without delay. 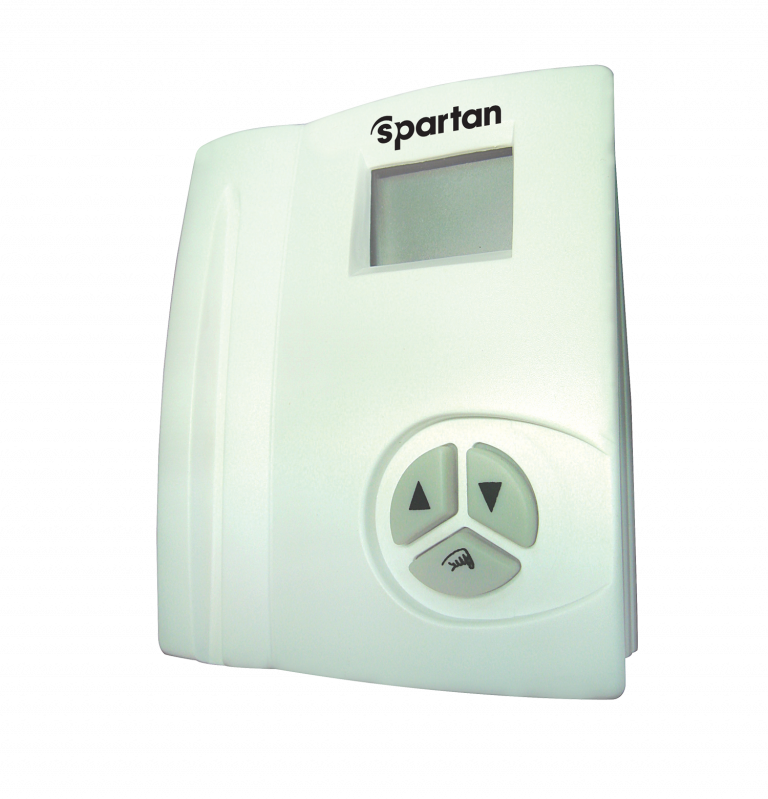 At Spartan, you will get both state-of-the-art technology and proactive customer service. We will not only find the best product, but also your best solution. Quality and Satisfaction are our top priorities.